In this instalment we feature Part 4 – Frequently Asked Questions from the Manual. 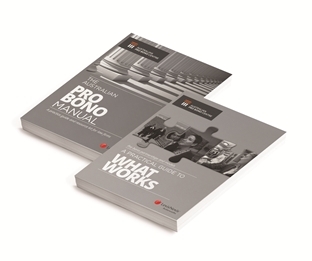 Part 4 of the Manual, “Frequently Asked Questions”, acts as a troubleshooting guide for pro bono coordinators. The Partners in my firm don’t seem to support pro bono. As a pro bono coordinator what can I do about this? 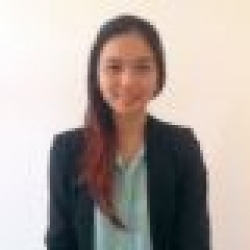 How do I go about setting a target for the firm’s pro bono program? How can I reduce the number of referral requests we receive that fall outside the criteria for our firm’s program?